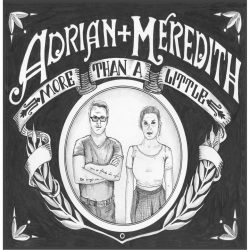 Rarely does “Americana” feel like a more appropriate classification than it does for Adrian + Meredith’s “More Than A Little”. 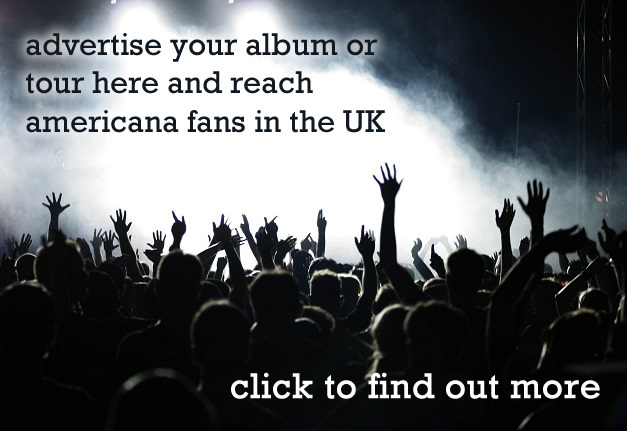 After 40-odd minutes of playing time, the sheer list of traditional American genres discernible makes one wonder how exactly does the Krygowski power couple manage to maintain a consistent and recognisable sound throughout. Between the album’s monochrome artwork, Adrian Krygowski’s punk upbringing, and the head-bobbing swagger of the opening Take A Boat, you’d expect you’re in for the nihilist-chic marriage of rockabilly and punk rock that makes you want to put Día de Muertos skull decals on your hot rod (should you own one). But there is so much more. Immediately after, Meredith’s fiddle and Fats Kaplin’s tenor banjo upbeats take you swinging to a speakeasy humdinger, circa 1929. 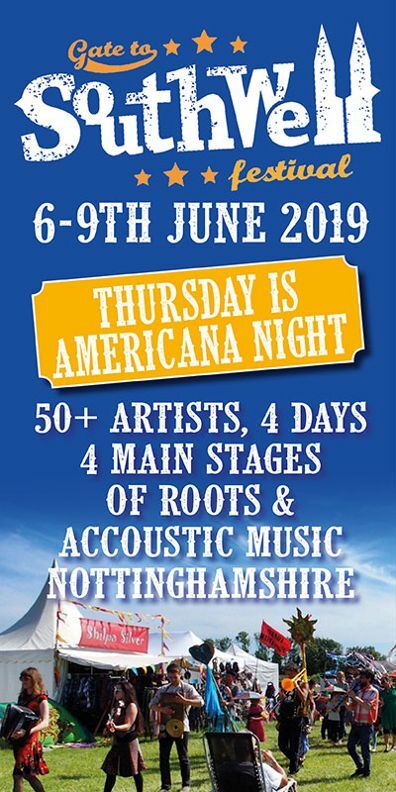 Stay tuned and you’ll hear pedal steel swells, celtic jigs and reels, bluesy harmonica, and a trombone and trumpet duo that can morph from Dixieland to mariachi as needed. Did I mention the clogs? There’s a lot of clog-clad foot stomping too. 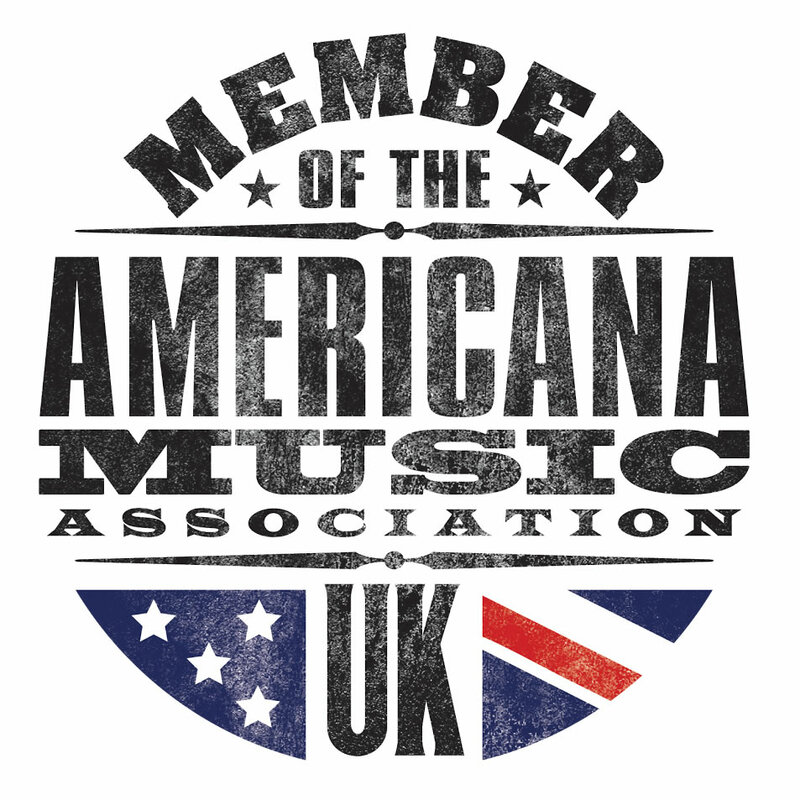 Just to remind you that Mr and Mrs Krygowski are based in Nashville, they throw in a more formulaic country tune titled, well, Country Tune. Consistently good songwriting holds this cornucopia of styles together, and lets just enough light in so as not to be depressing. Adrian’s voice is another constant. With its raspy, high-pitched cry that’s made for a murder ballad, it’s at its most poignant and defiant on Hero. Although technically “More Than A Little” is a debut for the pair, you can tell they both have a wealth of experience behind them, as only time lets you distill all these influences into a liquor so moreish.